After losing an Alpha battle, Vincent has been wandering the woods in exile. Without a pack, he fears he’ll never find his mate and be doomed to live as a lone wolf for the rest of his days. That is until the Full Moon on Halloween rises and he scents his mate in the air. Sadie, a lover of all things that go bump in the night, is the resident goth of her small town and has never quite fit in. 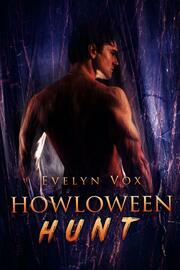 When Vincent bursts into the local bar on Halloween and claims her as his mate, they begin the ritual mating hunt. With a shifter as her mate, will Sadie finally discover why she’s always been different? Get ready for some Halloween fun! 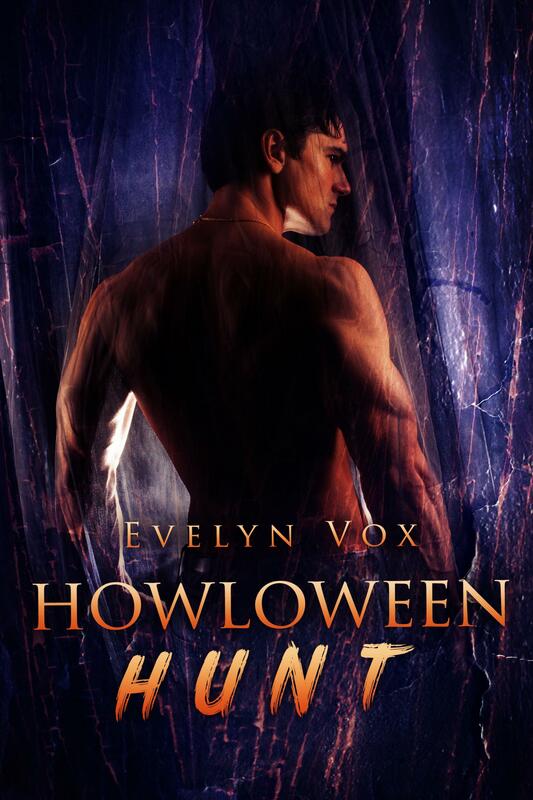 This is a bite-sized, steamy shifter romance that’s sweeter than a pillowcase full of Halloween candy. Buckle up, folks because Vincent and Sadie are about to take you on one wild ride.